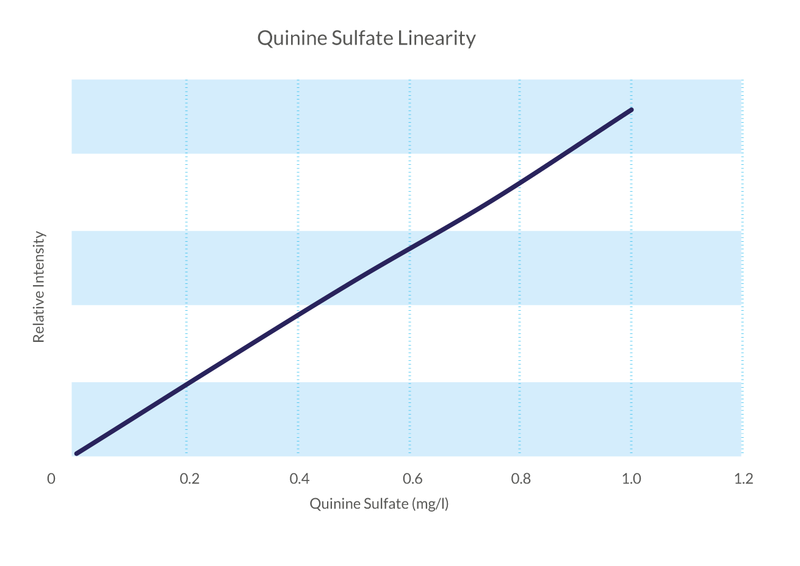 Used to qualify the spectral response of a spectrofluorometer and can also, over a limited concentration range (up to 1 mg/l), be used as a linearity check. 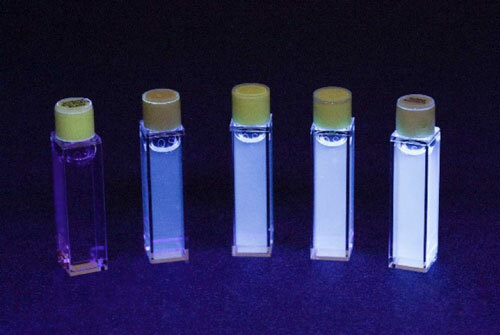 Cited in USP Chapter <853> for spectrofluorometer qualification. Calibration Certificate tabulates corrected relative emission intensities for the reference at 5 nm intervals, using an excitation wavelength of 347.5 nm. Intensity correction factors can be derived from intensity values measured on the instrument under test. 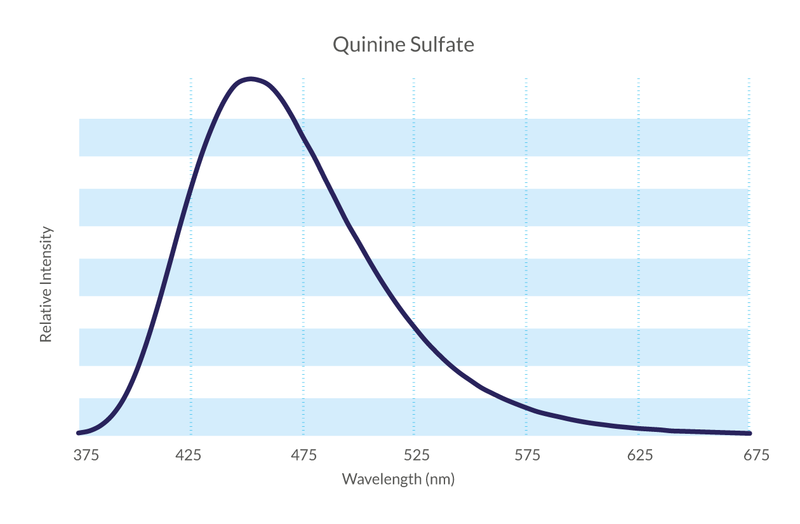 Quinine sulfate dihydrate in perchloric acid is designated SRM 936a by NIST and was one of the first reference materials developed for use in fluorescence spectroscopy. A Certificate of Validation and full instructions for use are provided with each Reference Material. Starna Scientific is accredited to both ISO 17034 as a Reference Material producer and ISO/IEC 17025 as a Calibration Laboratory for optical reference measurements. Starna offers a Lifetime Guarantee on all its Reference Materials.